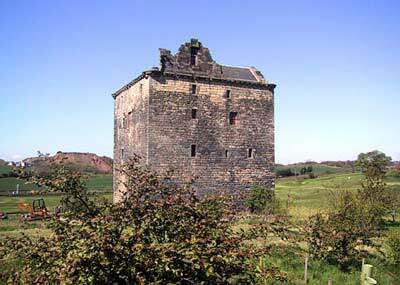 Niddry Castle is situated in a quiet and open location, right opposite the village of Winchburgh and flanked by a golf course. It is now privately owned and not open to the public but one can get a good view by walking all around the building. Niddry Castle was the property of Lord Seton, who came to meet Mary on the other side of the water when she escaped from Lochleven Island with the assistance of George and Willie Douglas. 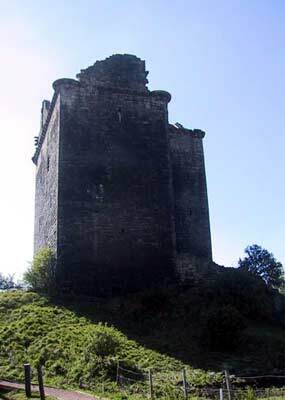 Having crossed the Forth at Queensferry, it is here that on the 2nd of May 1568, she gave instructions for the raising of her adherents and then rapidly moved on to Cadzow Castle in Lanarkshire, pausing at Craignethan Castle along the way. Click here to see a reconstruction of the castle. 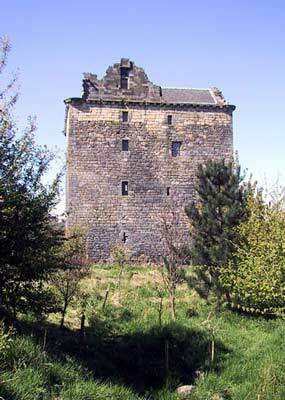 Sadly, on 13th May her army was defeated at Langside by the better-led army of her half-brother, the Earl of Moray. Fleeing southwards and staying at the house of a friend each consecutive night, Mary arrived at Dundrennan Abbey on 15th May, on the shores of the Solway Firth. From there, she sailed to England, never to set foot in Scotland again. 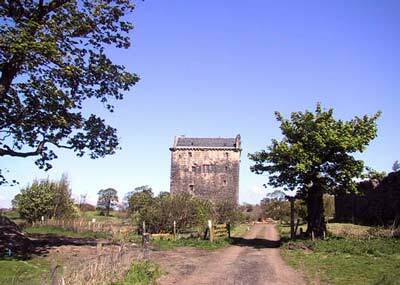 Niddry Castle is not open to the public, but can be viewed from the outside.